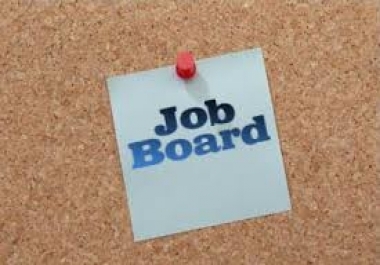 Im looking to get a website board created similar to a craigslist type job board. Just as if you were to click on the job section on craigslist. My website will be focused on job listings in a particular County only and should display all jobs on the main page in most recent format. It would be nice if the users would be able to click on jobs by city as well. The final project will then need to be uploaded to my domain host.